WaterHarvest is an amazing charity which we have been supporting since June 2018, and enjoy keeping tabs on their exciting progress. 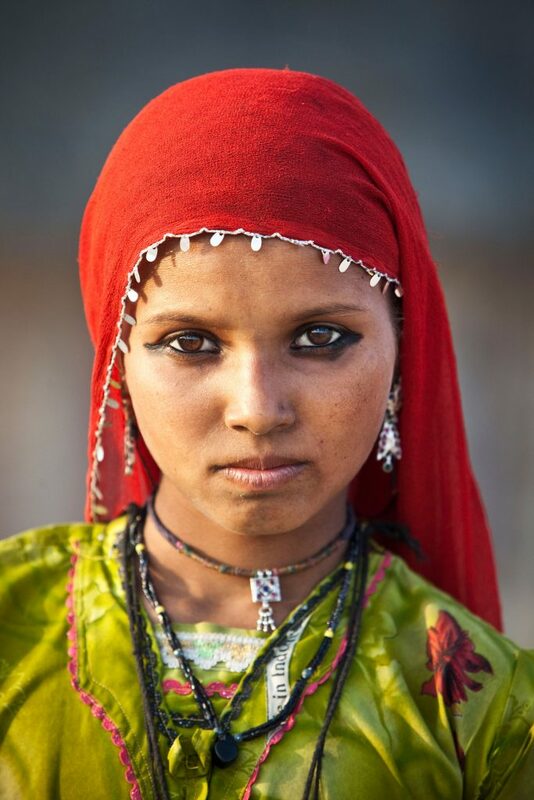 They are currently carrying out major work in the Thar Desert, Rajasthan, the most densely populated desert in the world, and the ninth largest. It’s known locally as ‘Marwar’ which means ‘land of death’. 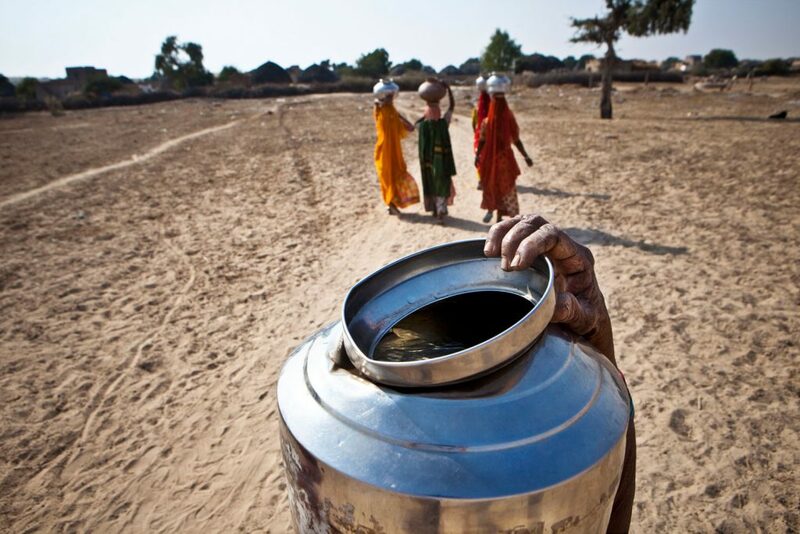 There is acute water scarcity and deep-rooted poverty. 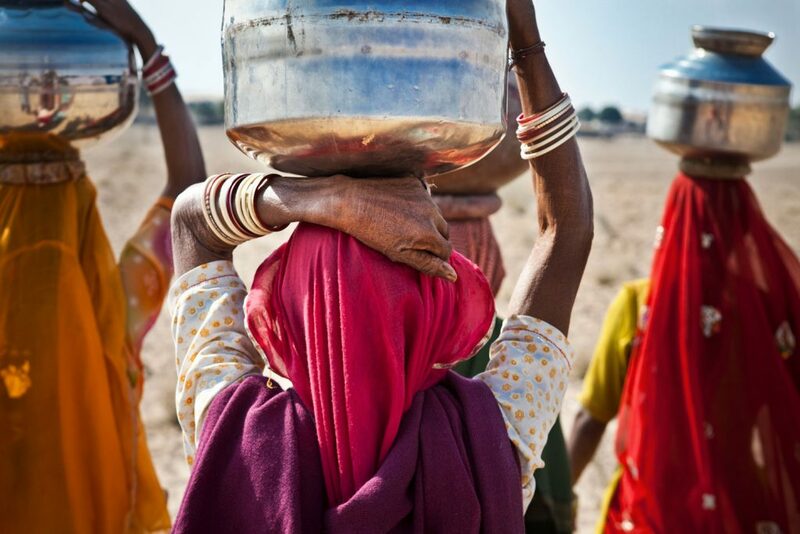 Women and girls spend a third of their time walking to fetch water, usually from contaminated sources, which is ‘head-loaded’ home – their lives and future opportunities are crushed, simply by lack of water. It’s impossible for girls to attend school as they have to help too. To ensure families have enough drinking water, WaterHarvest has undertaken the task of building vast tanks to capture and store the precious monsoon rain that falls in the desert. Each tank costs £450, so support and funding are of the essence in order to complete the work. With water available at home, women and girls are freed from the onerous task of daily water procurement and their health improves as the rainwater in the tanks is so much safer. Household income also improves as there is time to earn desperately needed money and best of all, girls are relinquished from chores and are able to attend school.